LucidSound, makers of premium gaming audio hardware, will begin rolling out officially-licensed products for the XBOX One in 2017. 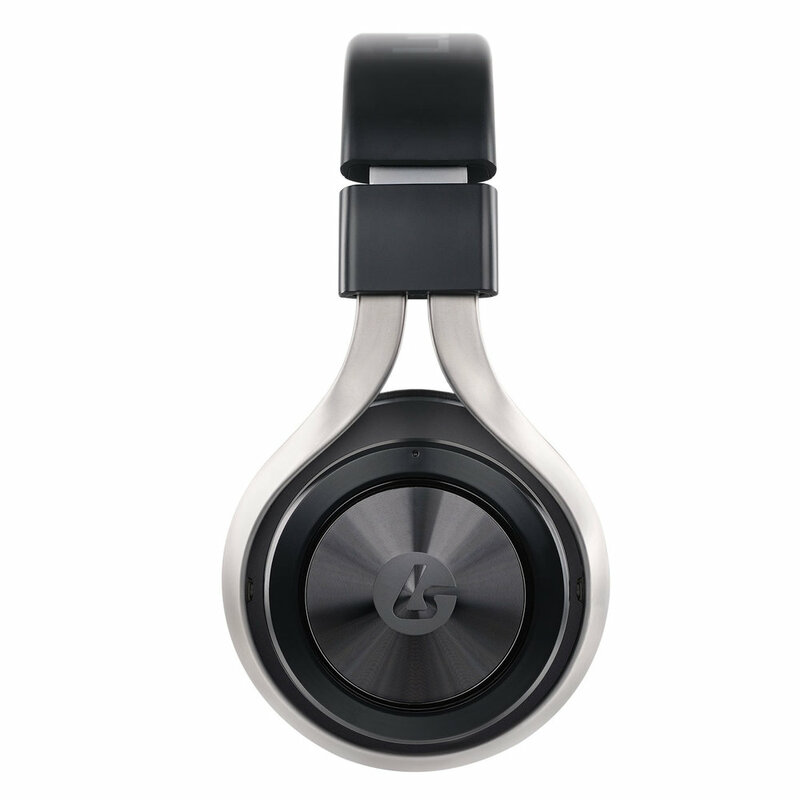 A new player in gaming audio, LucidSound shipped their first gaming headsets in March of 2016. The new line of audio gear will include features tailored to the XBOX One experience and those details will be revealed later this year. Maybe it's just a color scheme? Maybe it's that and much more? We don't know if LucidSound will end up on our wishlist but we're suckers for great audio gear so our interest is piqued. I currently use an Astro A40 gaming headset and although I paid a premium for it compared to the many other available headsets out there, I find them well worth the investment. 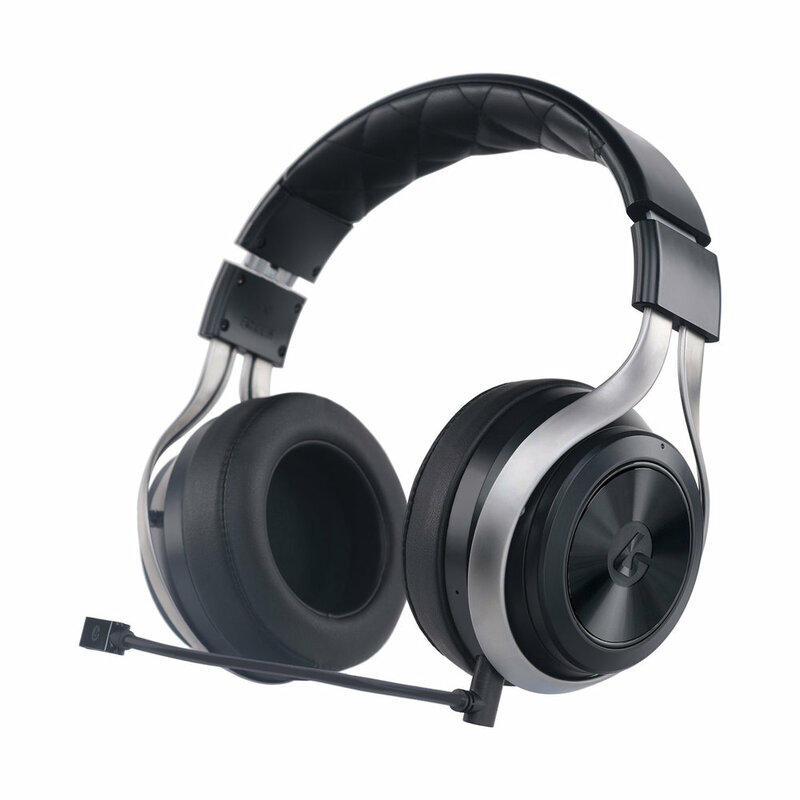 They provide excellent audio, the ability to blend in-game audio/voice chat and comfort. Let's see if LucidSound's premium line of offerings are as good as my A40's and what additional features they might include. Below is a quote from LucidSound's CEO regarding this XBOX One announcement along with a video showing off their currently available LS30 headset (pictured above in two color options).